Simon Blyth Estate Agents are an independent firm of Yorkshire estate agents offering a complete property service. Whether you want to find the right buyer for your home, you need to decorate before putting it on the market, or you’re looking to let your property and require advice and management, we can help. We cover the areas of Huddersfield, Barnsley, Halifax, Kirkburton, Holmfirth, Penistone, Sheffield, Wakefield, Leeds and Pontefract. 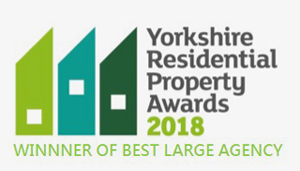 Open 7 days a week, 362 days a year, we are a dedicated team of property experts providing services to Yorkshire and beyond. At Simon Blyth, we don’t just find you a buyer. We sell your house. From selling and letting to mortgages, management and maintenance, we offer a full suite of services which can be tailored to your unique circumstances and requirements. We’re your local estate agent and very proud of our Yorkshire roots. Our team members support this vision, offering plenty of expertise and a friendly service. 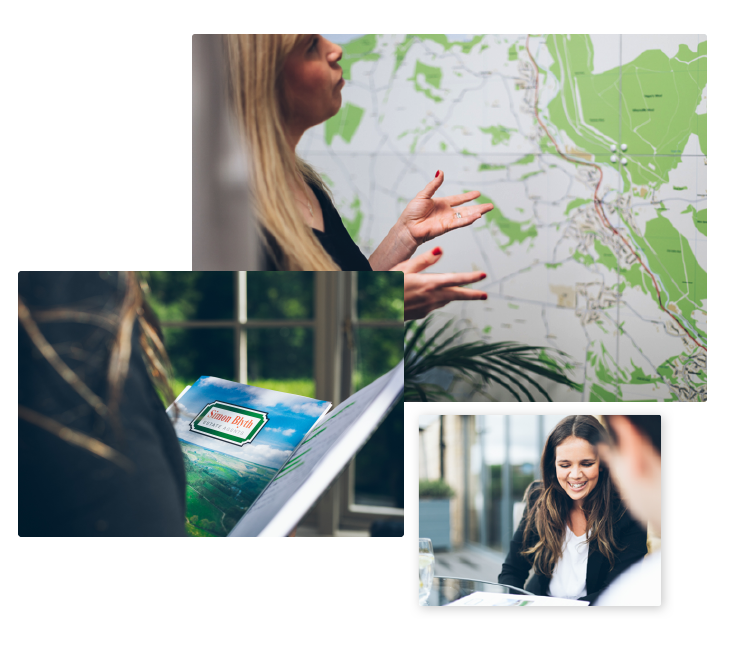 With offices based across south and west Yorkshire, we’ve established a reputation of exceptional customer service and knowledge in the local area and further afield. We offer a complete and flexible letting agent service, covering every aspect including valuations, finding the right tenants and looking after the full tenancy.